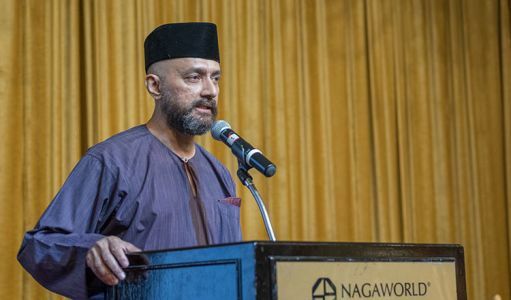 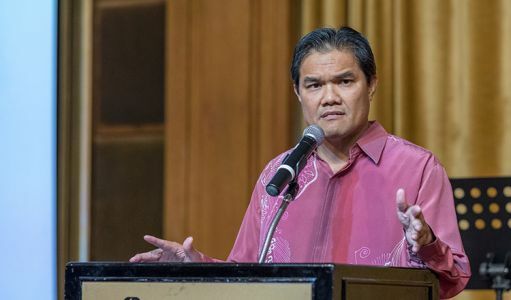 During the Merdeka dinner reception last week, emcee Syed Azmeer, Vice President of MBCC, said that the new “Sayangi Malaysiaku” logo is very important, saying “no one else can love Malaysia like we do, who else will love Malaysia better than us, no one will do it; and it’s up to each and everyone of us to start rebuilding the nation. 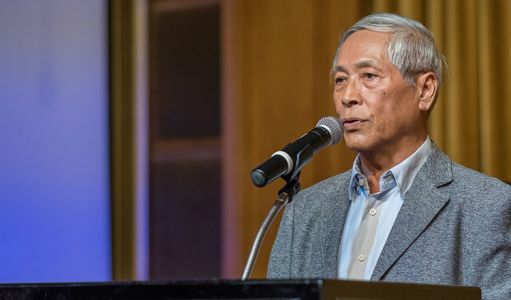 I think that everybody has a role to play”. 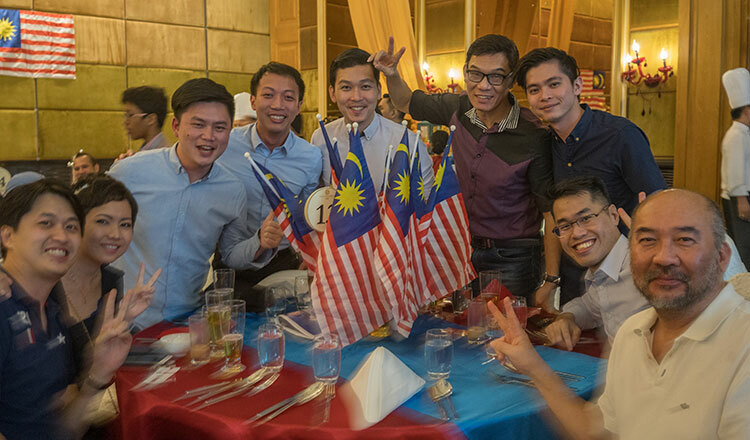 Ruzaimi Mohamad said that Merdeka Day is celebrated just once a year so everyone should attend the event. 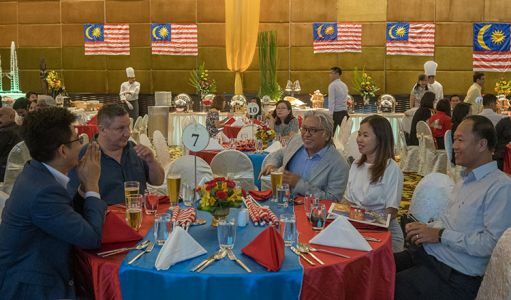 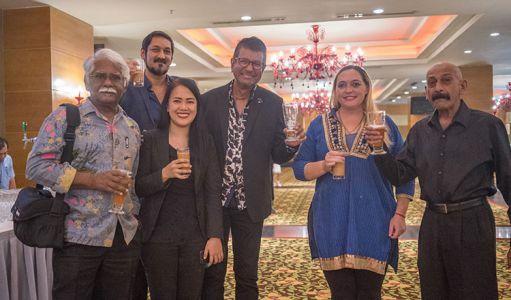 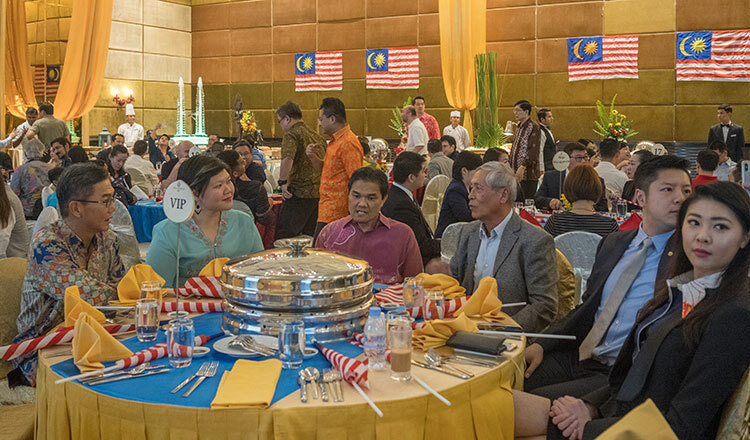 Aside from the food and music, all guests enjoyed networking with fellow Malaysians, a visiting Malaysian trade delegation and other attendees. There were also raffle draws that added enjoyment to the event. 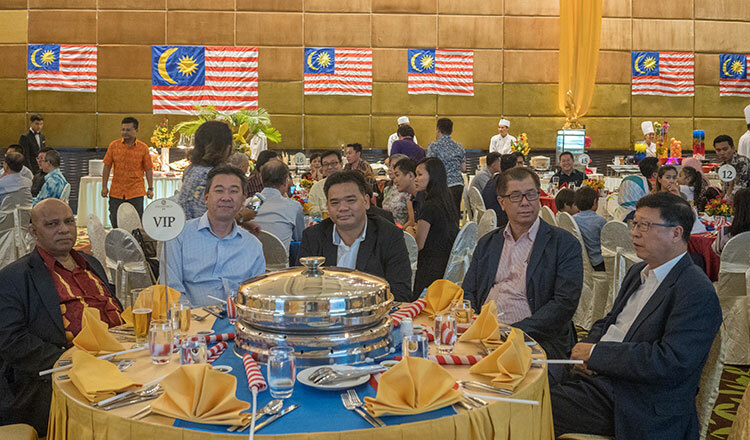 VIPs, sponsors and guests enjoy the Merdeka celebration at the NagaWorld on August 31. 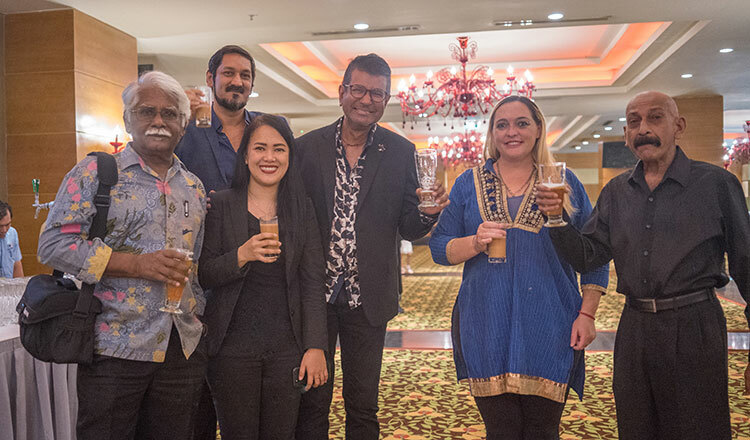 Khmer Times staff join the celebration. 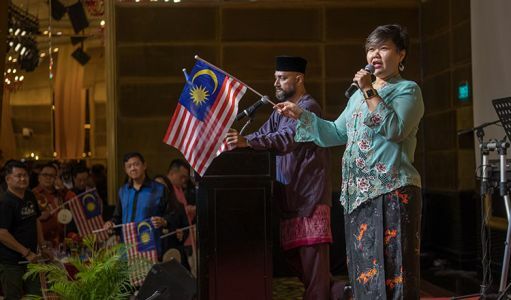 A music teacher leads the singing of the national anthem and other Malaysian songs. Syed Azmeer, Vice President of MBCC, is the emcee of Merdeka night. 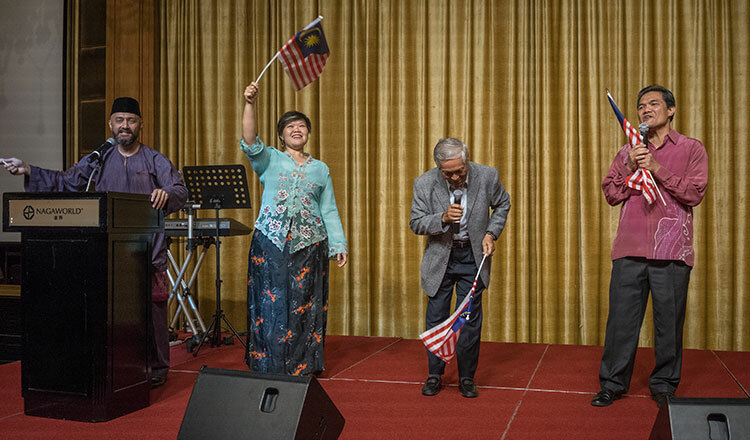 Teh Sing, MBCC President, renders his message to Malaysian nationals. Cambodia-based Malaysian nationals attend the Merdeka celebration. 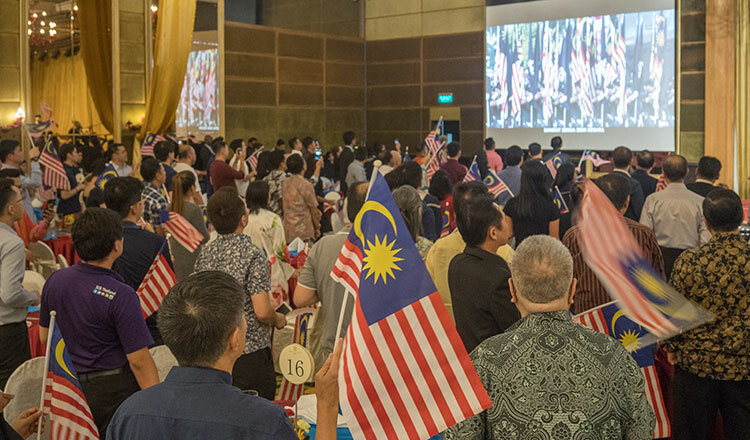 Malaysian nationals and guests sing the national anthem as they wave the Malaysian flag.